Christmas is fast approaching with only a few weeks left until the big day! Customers will be (if not already) scouring the internet for the perfect gifts to give to their loved ones. You need to make sure your online store beats your competitors and is one of the first stores seen. Search Engine Optimisation (SEO) is one of the most effective methods for businesses that want to get their name noticed. It optimises your website and boosts visibility in search engine results page (e.g. Google and Bing) and generates organic traffic. This can be done in a number of ways. Such as re-generating old content, using specific longtail keywords and the ever-debated social media 'social signals'. Many businesses will say there is a set and organised way for how you should create your SEO strategy. Then for some reason, none of them is showing the same strategy. There is no concrete way. Your strategy will depend on what your business goals are and who your target audience is. For example, if your business is a holistic medicinal outlet (think Holland and Barret), and your audience is the millennial generation, they aren't going to be searching long tail keywords around 'back pain' and 'digestive health'. Therefore, instead of giving you a laid-out strategy, we are recommending three tried and tested tools, to help you create your own, personalised method. Social media has been debated about in the last three years if it helps improve your SEO score or not. There have been many studies with search engines; Google and Bing, both saying that a company’s social signals (your social media activity and following) do affect your SEO. However, in 2016 this was then contradicted by them saying that it does NOT have any effect. So, which one is it? The answer is it DOES. Even if Google’s algorithm doesn’t directly look at your accounts, it does look at the backlinks. So, every time one of your blogs or website links is shared, it boosts your SEO score. What better way to get your content shared through social media than the use of hashtags! These help your posts appear in online communities within specific topics. Hashtagify analyses tags that you want to use, monitoring its popularity, current use and even offering similar tags you could use with or instead. Many businesses do not realise the enormous opportunity of using blogs as a marketing tool. Blogs show potential customer who your business is through the tone of voice and language you use. A good writing style for your blogs can be the difference of a high or low conversation rate for your business. However, it’s not as easy as you may think. There are many different aspects to consider when writing, such as the use of passive voice, how easy the sentence is to read and the types of adverbs you use. Our way for sweeping through the minefield that is effective blog writing, is using the Hemingway Editor. Once you have written your blog, paste it into the site. It then identifies all the problem areas and recommends how you can optimise it. It will also show the readability of the blog. Which grade you aim for will depend on who your target audience is. On average the best grade to go for will be 9 as this will be easy to read but still allows you to use industry specific jargon. 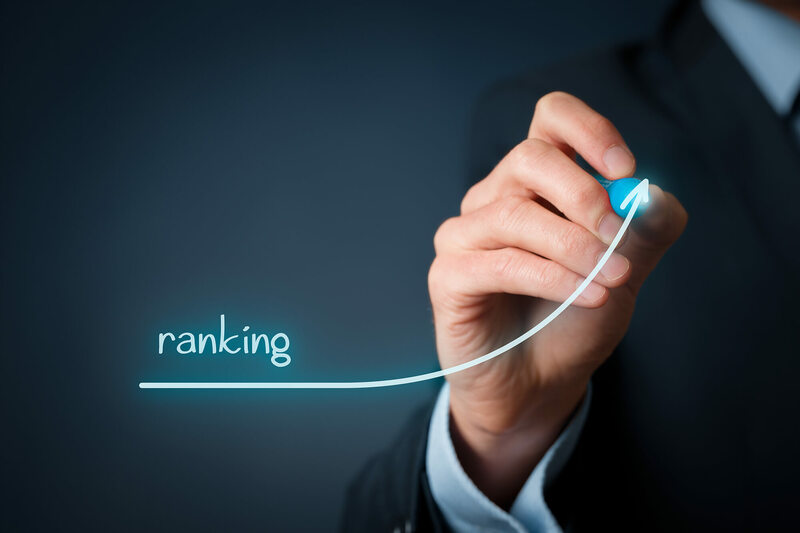 What really effects your SEO score is the optimisation of your overall website. The way search engine algorithms work is around intended keyword use. Instead of using a keyword throughout your entire site, then being shown when someone types that word into a search engine, SE’s will look at the overall use of the word and how you use it. This is to stop websites from dominating keywords to increase traffic to irrelevant information. It’s all about improving the user experience. Instead, you need to optimise your site through visual experience, content readability and internal links, to name a few. Neil Patel’s SEO analyser does all this and more. By Inputting your website into the bar, it generates an in-depth report on your website’s SEO score. It will then show areas that you can improve on and how you can do this. You can even analyse your competitor’s SEO score and see what keywords and tactics they are using.